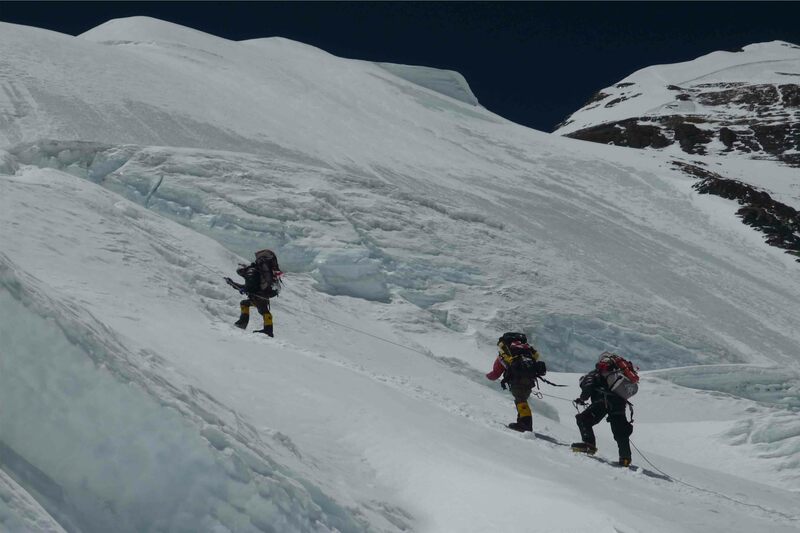 While adventure sports and outdoor activities can be a great way to enjoy oneself and achieve the goals of one’s dreams, they are not without their fair share of attendant risks. There are many incidents that are sometimes unavoidable and potentially life-threatening: acts of God, accidents, inclement weather, riots, strikes, and the list goes on. Each one can, in its own unpleasant way, turn an incredible holiday adventure into an unimaginable nightmare. We do the utmost to ensure that things go smoothly and according to plan, but sometimes fate has other things up its sleeve. It is always good to be prepared come what may. 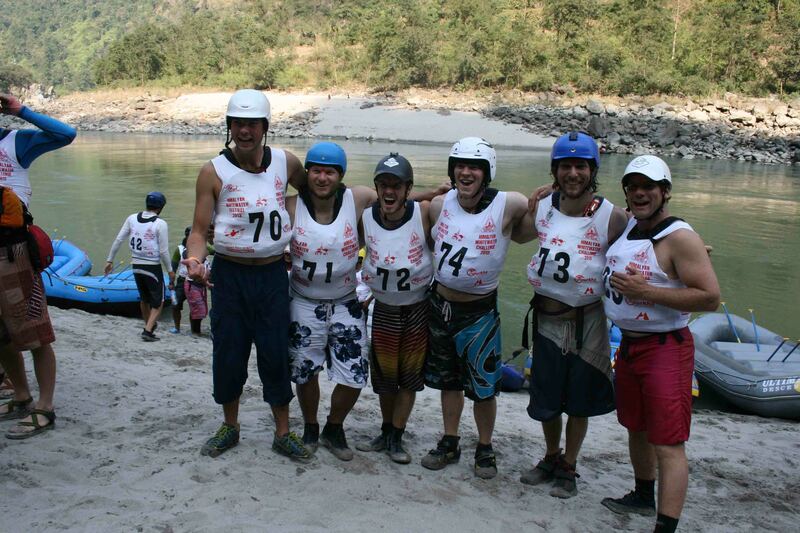 Gurkha Adventure courses are here to prepare you the best way. 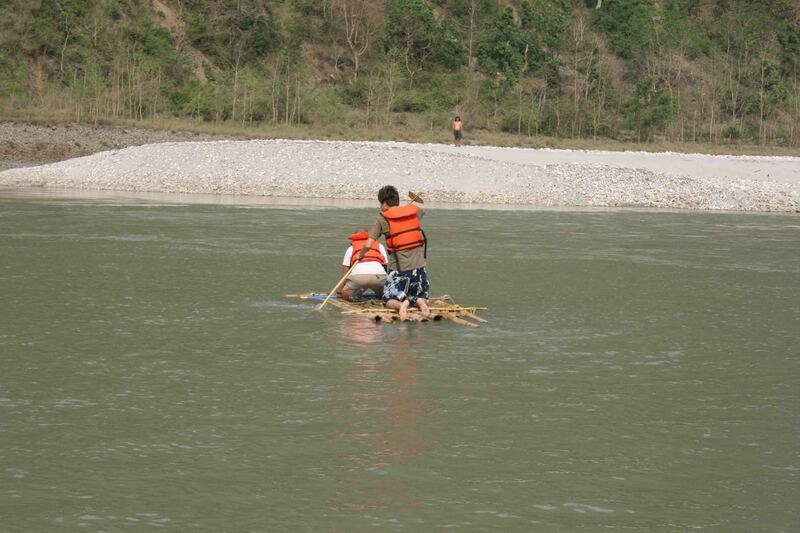 Nepal is a small country, relatively speaking, but it has wide open spaces yet to be explored. To compound that, there are great expanses of remote, difficult-to-access wilderness areas. One could, through any one of a number of means, get lost, isolated from the main expedition party, or stranded in the back of beyond. In such circumstances one has no choice but to fall back on caveman skills for one’s very survival. Many of these are simple, everyday talents that even children in the backwoods have mastered. However, for the majority of city dwellers, the acquisition of such skills has been displaced by the supermarkets. Mundane things such as procuring fresh drinking water, catching fresh food, making fire from natural materials, distinguishing between edible and toxic plants, weaving ropes from jungle vegetation, retracing one’s steps to civilization and, basically staying alive, have either never been learnt or forgotten. 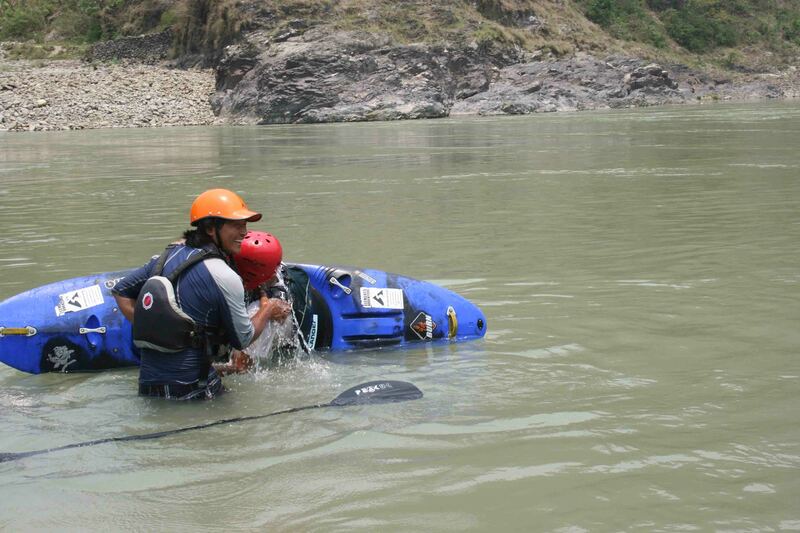 We at Gurkha Adventures run several crash survival courses for our clients. These courses are intended to give a lost person some kind of chance of survival in the wilderness – at any rate until help arrives.